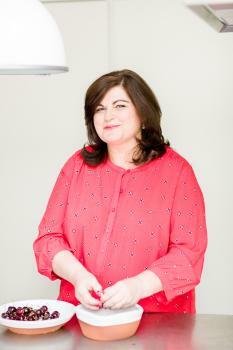 The inspirational cookery writer presented her new book 'How to Eat a Peach', all about menus, stories and places. 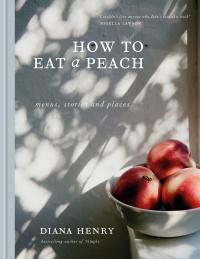 Tickets were £25 and included a copy of 'How to Eat a Peach' (RRP£25) and a glass of Prosecco. Read my report of the event here.